This is excellent news. Hope that the buyer sitting on the fence really wanting to buy Hawaii stops waiting for prices to go lower. Doubt that they will. And the “Phantom” foreclosure inventory is not real, at least not in Hawaii, its elusive as a Phantom. Our inventory is getting very low, that alone precedes a sellers market. 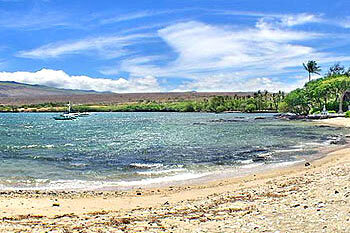 In fact, the North Kona Market has almost 2-homes in escrow for every 1-home that is for sale. Since this is my second real estate recession/recovery rodeo, I feel pretty certain that those who are waiting for prices to go lower will wish they bought now in two years…probably less. I saw it so many times last cycle. The dreamers who wanted to wait are still dreaming while those who paid attention to facts are living their dream…in Hawaii. Hope those who read this realize the time is now….it couldn’t be better with these great interest rates….The time is NOW! 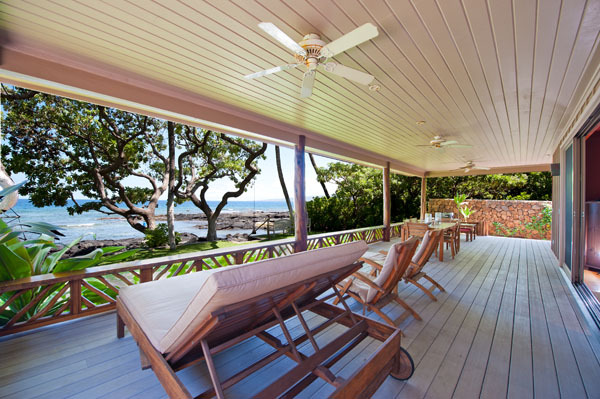 READ THIS: Big Island home prices see double-digit gains in July – Pacific Business News. Puako as we know it today consists of approximately 160 lots, most of which date back to the subdivision of 1952. A few parcels existed before this subdivision by Lt. Governor Doi. The name derives from two sources; one is the story of Puna Princess Puako who so loved to eat the delicious He’e (octopus) found in the rocks off shore that she and her sister Anaehoomalu would undertake the difficult journey from the other side of the Island to satisfy their culinary cravings. On one of these epicurean adventures she met and fell in love with the renowned He’e hunter, Lalamilo. Here they lived happily ever after dining forever on the delicious delicacies from the sea. It is the Hawaiian name for the tassel or flower of the sugar cane. In 1901 an attempt to cultivate a sugar plantation in Puako began. This operation lasted only 12-years, enough time to realize this area was not suitable for Sugar production. The closure of this plantation in 1913 left only a few families living here. 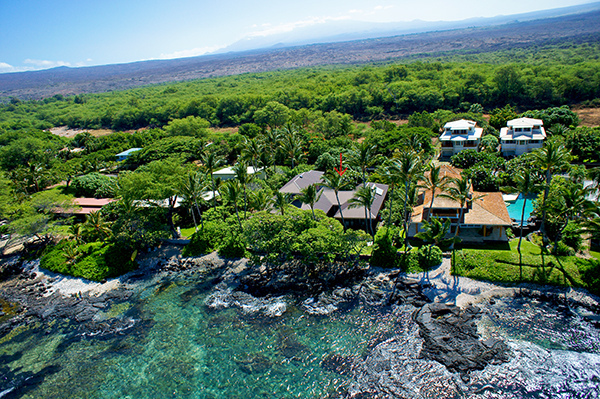 Puako is the only oceanfront residential community along the South Kohala Coast not in one of the Gold Coast resorts or a gated community. This eclectic mix of old and new homes, with a wide range of designs and lifestyle attracts those who prefer the laid back nature of the people and the place. It is not subject to restrictive covenants. Charming fishing cottages from fifty years ago and contemporary modern homes live happily side by side. The Puako Community Association membership is not mandatory, its mission is to promote a sense of community and respect for this special place. 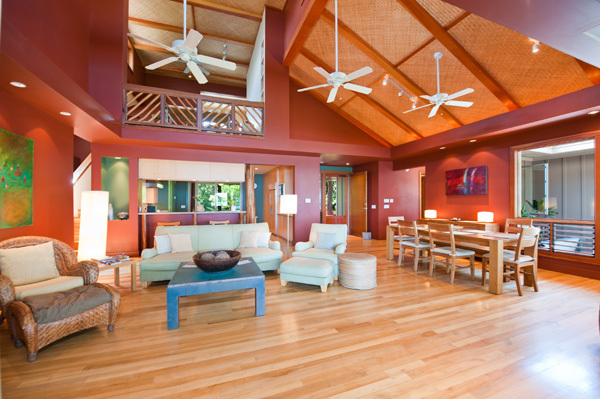 Puako is one of those areas that people love so much; they are reluctant to part with their property. The consistently low inventory of this neighborhood supports the prices. Values remain stable and we rarely see distressed sellers. It is mostly a cash market so the impact seen elsewhere due to speculative borrowing practices is not prevalent. There are usually no more than half a dozen oceanfront properties on the market at anytime. The properties may be “Tear downs”, fixers or ready to move in with prices reflecting the condition and quality At this time there are three “teardowns” and one nice beach house style home (just listed today) on the water. Two oceanfront homes are in escrow, both moving to this status in the last month. Just returning to the market at the new price of $4,895,000 is this home built in 2005, the owner’s design inspired by Hawaii’s plantation homes of the past to be their perfect beach house. 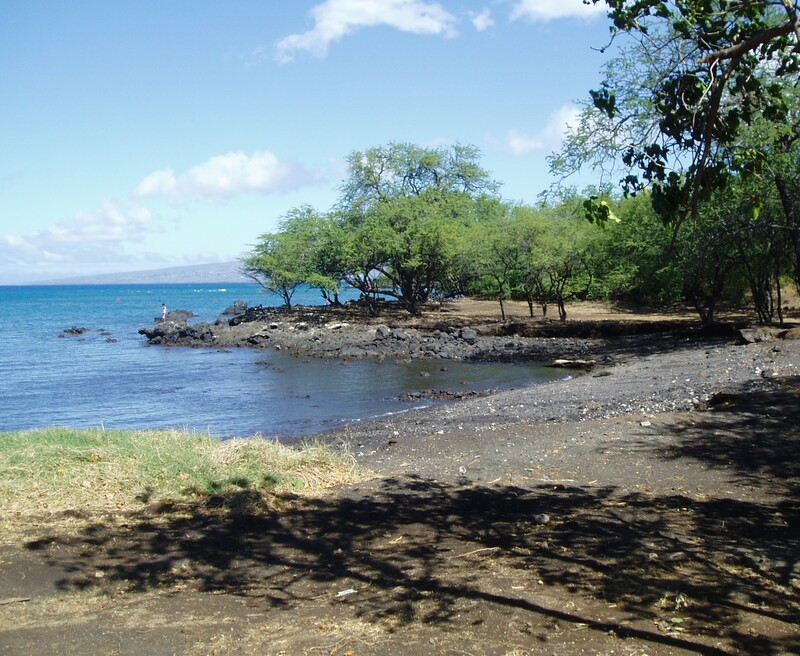 It sits along one of the many pockets of coastal lava flats that intersperse the white sands of the Puako coast. 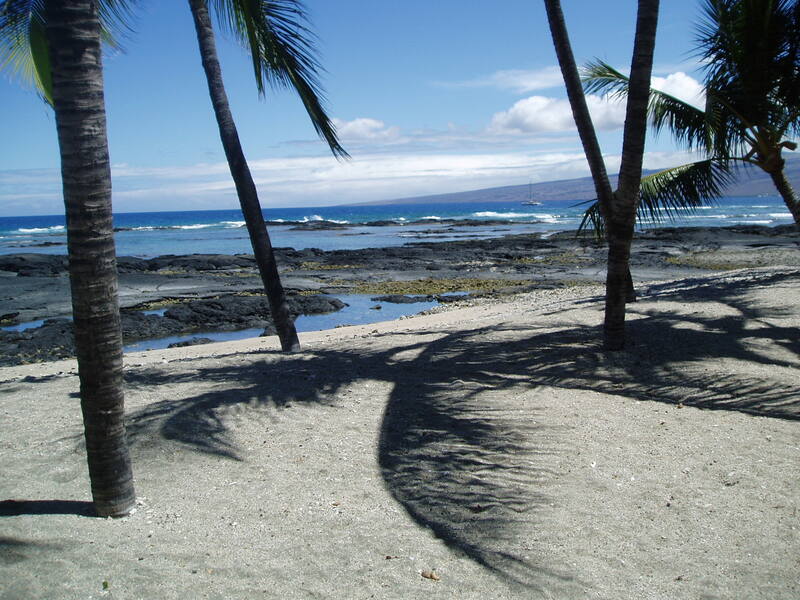 The Big Island is beloved for its beauty, heritage, lack of traffic and the good “Old Hawaii” feel. The wide open vistas will most likely remain forever since most of that open land is owned by the State. The variety of climates found here cures Island Fever. If you should ever want a diversion from the nearly perfect weather of Puako you can find tropical rain forests, waterfalls and urban delights by driving east or west or north or south…just a choice to be made. Add to that a country living style that keeps Aloha fresh in spirit and community, and you will agree there is no better place to call home.